For those who may be only semi-familiar with Gwen Stefani from the The Voice (American version) and her fashion label, L.A.M.B, Ms. Stefani has been around since the early 90’s as the lead singer of the pop/rock/ska band, No Doubt. They have had countless massive hits such, ‘Just A Girl’, ‘Don’t Speak’ and ‘Hella Good’ to name but a few. 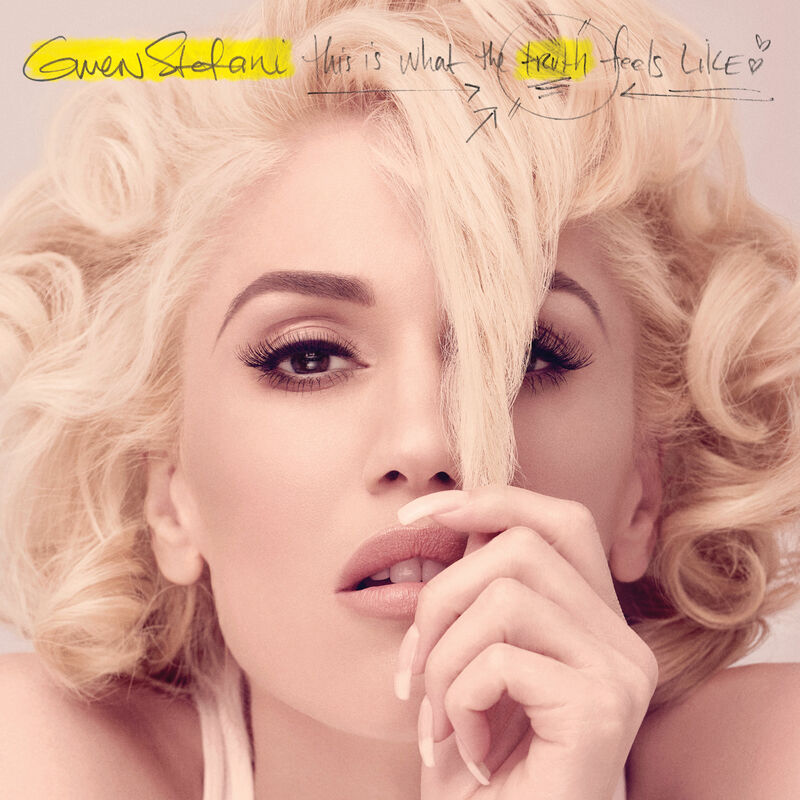 This is Gwen Stefani’s first solo album in a decade and she is now part of that clique of 80’s/90’s/early 00’s artists that are having to compete with today’s new artists and keeping up with current new musical sounds. Singles used to sell by the massive buckets loads up until about ten years ago, but since downloading has now become a normal international past time, artists from the 80’s/90’s/early 00’s find it hard to have the same selling appeal as they once used to have when selling singles, so in effect touring really is now how an artist of today is able to make up most of their income (or going into clothes designing, perfume or lifestyle aspects). This new album of Gwen’s is the quintessential divorcee album (which has always been an effective and normal strategy for selling albums) therefore very fresh from a messy and unfortunate public, messy split. However it appears that Gwen (and would be the same for anyone else who has ended a relationship) seems to be lost and trying to find out who she is and what her identity is. She bounces between songs where she is angry and aggressive towards her ex one moment and then bounces to the next song singing about a new guy that is helping her to smile and have faith in love again. At times its inconsistent (and emotionally confusing) as I would be feeling pissed for her on one song and feel her pain but then again in about four minutes time, I’m singing along to a happy in love song. Maybe if there was an order for the sad/aggressive songs to start off and then slowly lead into the renewed faith, happy, ‘oh my gosh I’m in love again’ it wouldn’t make me emotionally confused every so often. Only just my opinion. There are exceptional brilliant tracks on here such as, “Make Me Like You” which has a sweet happy feeling that captures the complicated feeling of falling hard for a new person just when you least expected to, to the first single off the album, “Used To Love You”, which is raw, broken and a typical Gwen Stefaniesque heartbreak anthem. Gwen is a brilliant story teller at writing songs from personal experience, coveying it in such a raw emotional way that we are all able to relate to. Does this album measure up to her first solo album, ‘L.A.M.B’? Well, not really but I still don’t mind it. Yes I have had to listen to it a few times over and over again and a lot of the songs have grown on me (such as ‘Rare’, ‘Rocket ship’, ‘Getting Warmer’, ‘Splash’ and ‘Truth’ ) but when ‘L.A.M.B’ was first released almost twelve years ago, music back then was still a lot more creative, innovative, fresh and each artist had their own individual stamp all over their product. Nowadays music is so generic that it all really sounds just the same. There is no individuality and no sense of artistic exploration, creativity, excitement and more importantly ground breaking. A lot of music nowadays sound similar. Now I’m not saying that is what is totally wrong with Gwen’s album but it just doesn’t sound as creative and ground breaking as her first two solo efforts and what usually she has always been capable of doing. Will I still be listening to Gwen’s new album in six months time? I can safely say yes, I will. But I will be changing the album’s playlist around on my iPad to reflect the way I think the album should have been presented so I don’t get emotionally confused every time I listen to it. Gwen Stefani is a brilliant singer/songwriter and performer and usually has her finger tips on ground breaking sounds. I just think this time, the direction of her album got lost during the messy public split, that she hasn’t really digested how she wanted the music to creatively reflect what she was experiencing and what direction she wanted to go in. 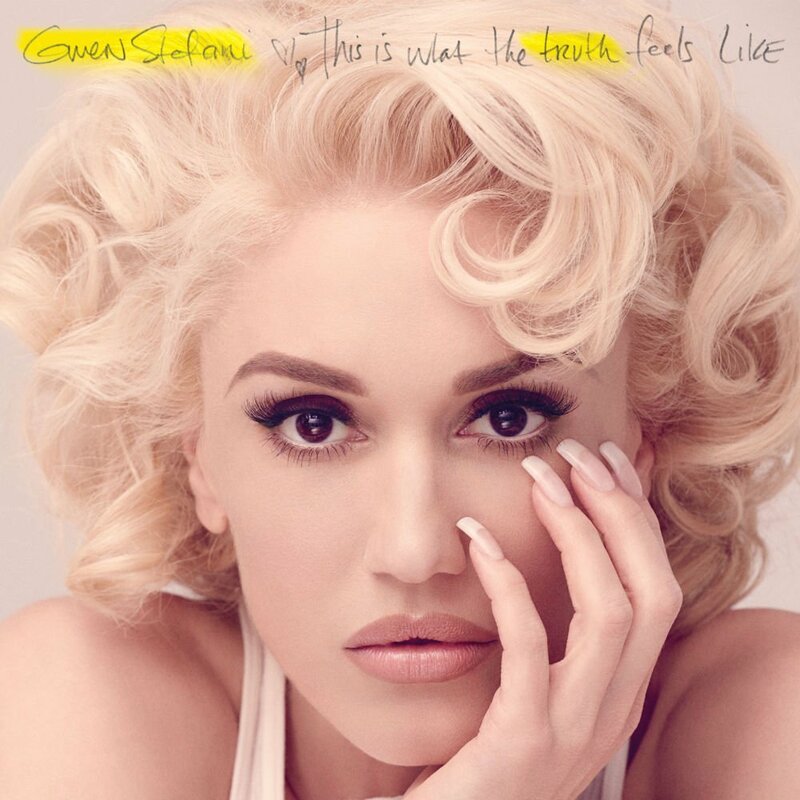 The album feels a little rushed but still its a great album, just not Gwen’s greatest work to date.